AWESOME BUILDING LOT! This lot is partially cleared and all set up to begin building the home of your dreams! Just off Ellsworth Hill, you'll find Mountain View Road which is extremely convenient to all of the area treasures. Approximately 2 miles from the highway to easily go North to Loon, Canon and the New Hampshire North Country.... or you can go South to access the town of Plymouth, New Found Lake, Squam Lake and many other areas of interest. Waterville Valley is only 12 minutes away and the Owls Nest Resort is a quick 5 minute drive! 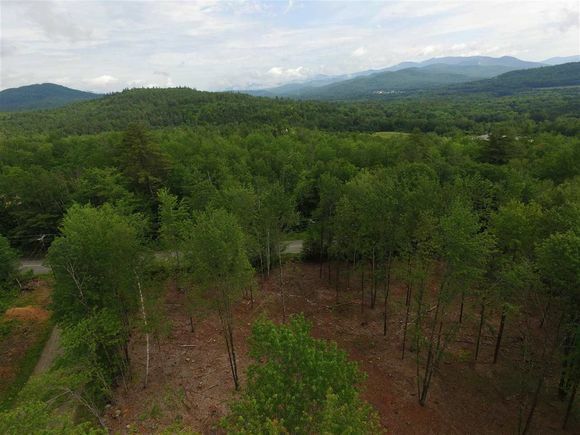 The details on 00 Mountain View Unit 8: This land located in Campton, NH 03223 is currently for sale for $38,000. 00 Mountain View Unit 8 is a – square foot land with – beds and – baths that has been on Estately for 654 days. This land is in the attendance area of Campton Elementary School and Plymouth Regional High School. Listing Courtesy of: NEREN and Roper Real Estate.